We are an open enrollment preschool. Classroom tours available. Join us at an informational open house August 18th! 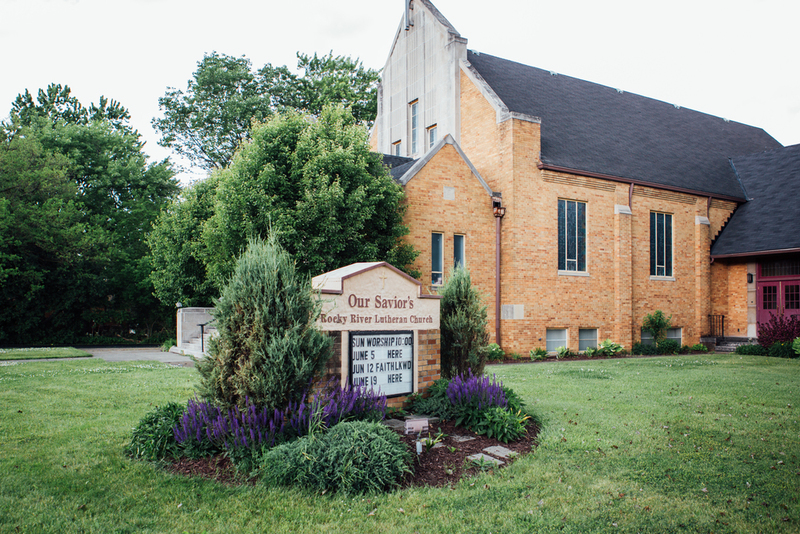 Thursday, August 18th, between 6:00-8:00pm, Suburban will be hosting an informational open house at our new space at Our Savior's Church in Rocky River! This event is open to prospective and enrolled student's families. Join us to meet Jan Lorko, our esteemed teacher, and to tour our new facilities. Families are welcome to take a look round, sample learning areas, meet other parents. Alumni parents, current board members, and our teacher will be on hand to answer questions and give information about the cooperative preschool experience. We will be serving light, allergy friendly refreshments. We look forward to seeing you there! We are Suburban Cooperative Nursery School. 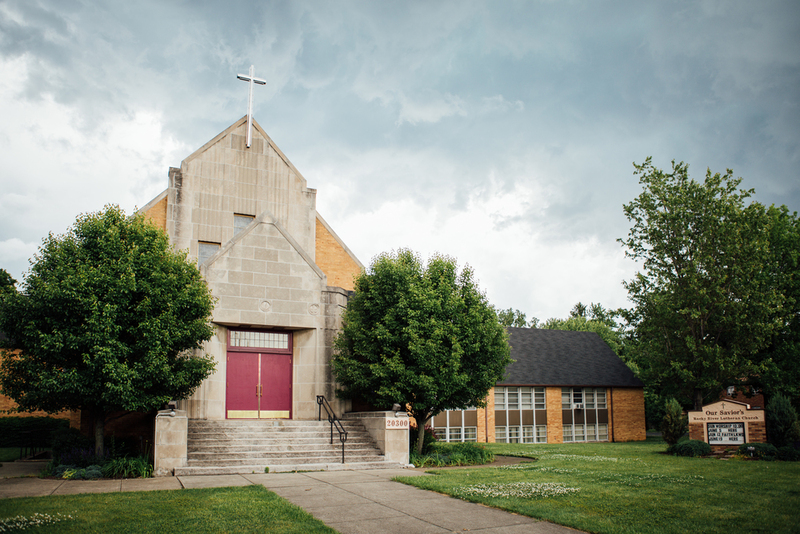 A cooperative preschool and pre-k program, providing quality education to Cleveland's west side since 1961. Visit our new location in Rocky River. Registration for the 2019-2020 school year begins soon. Space is available on a first-come-first-serve basis. Please fill out our contact form or call us to learn more about our program. Family tours are available, contact to schedule yours today!